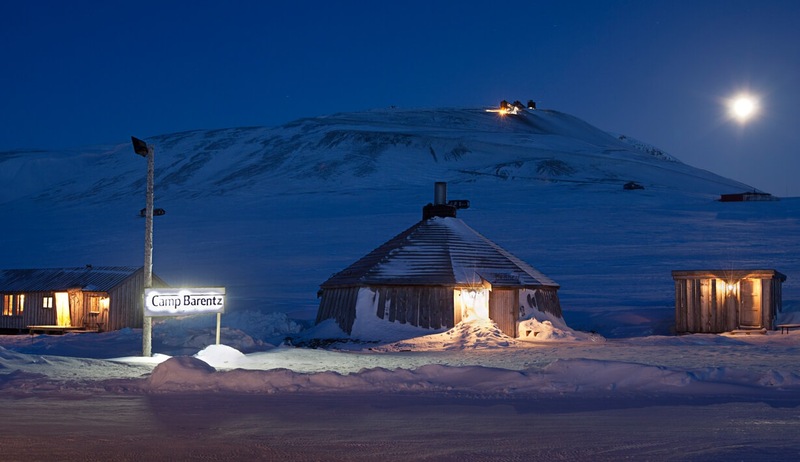 Mush your way to Spitsbergen Expedition Lodge in Brentskaret. 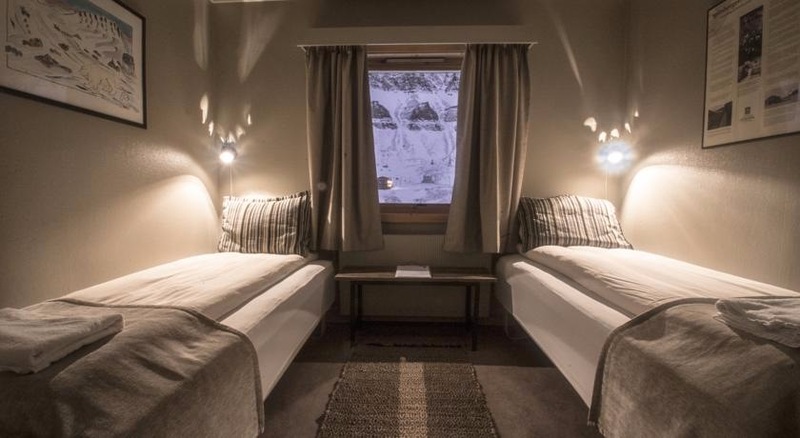 You'll visit a beautiful ice cave, and spend a night in our cosy Foxdalen cabin on the way there. 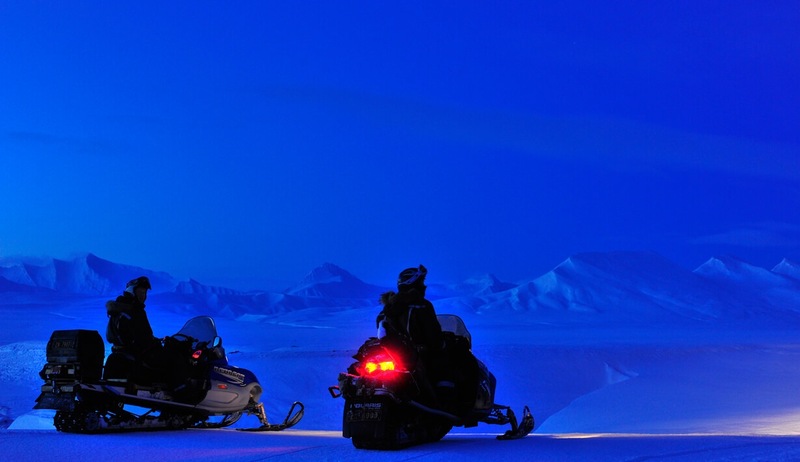 This three day expedition will give you a uniquely Arctic experience; travelling through the endless white in total silence. Outdoor clothing, including thermal suit, winter boots, mittens, etc. 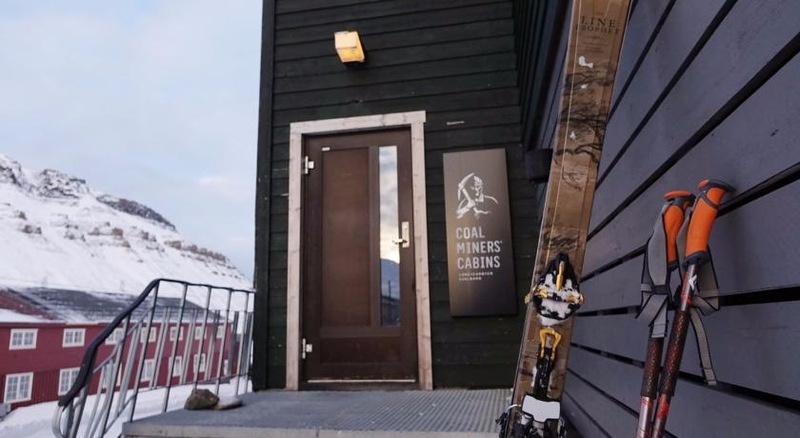 Overnight accommodation at Coal Miners' Cabins or similar, including breakfast. 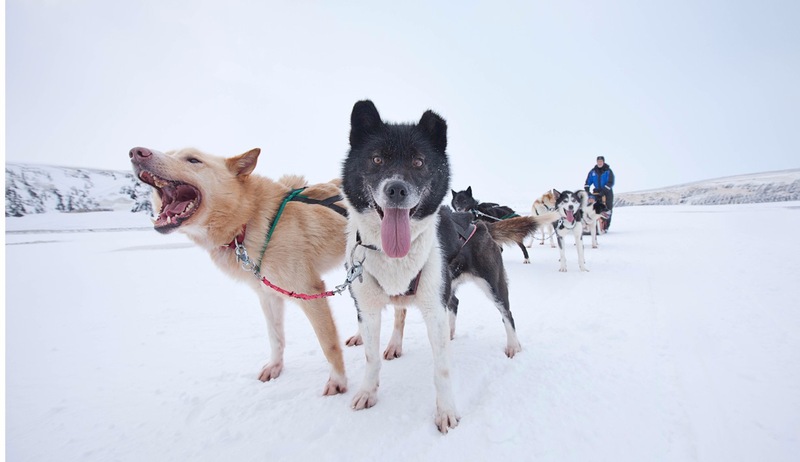 We will pick you up at the hotel 9.00 and take you with car to Green Dog in Bolterdalen, where you'll be suited up in winter clothing (full-size suit,winter boots,hat and mittens) and the guide will give you an introduction to dog-sledding before we head off. 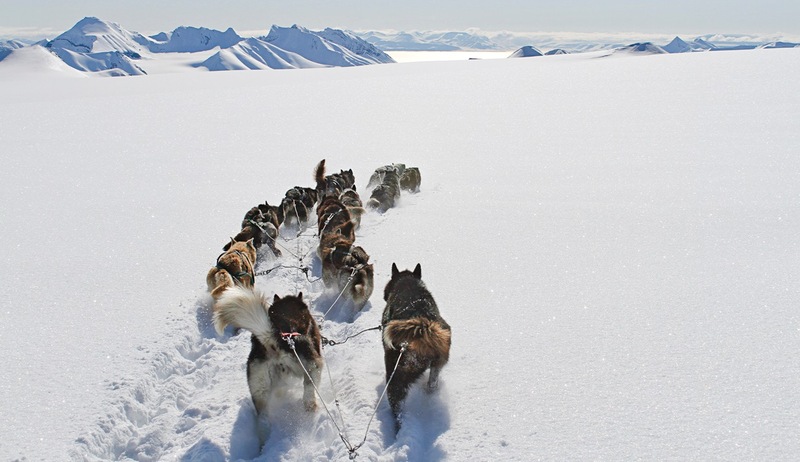 Everybody will help harnessing the dogs and tie them to the sledge. 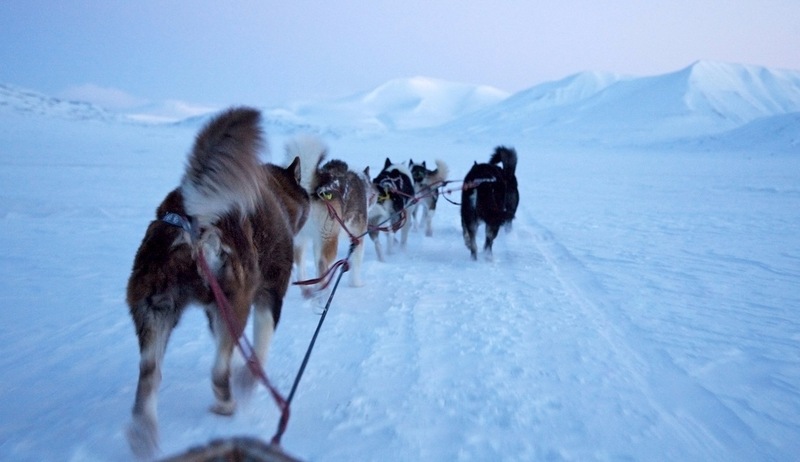 The guide will drive in front with a guest on his sledge and the rest of the group will follow , two and two at each sledge. 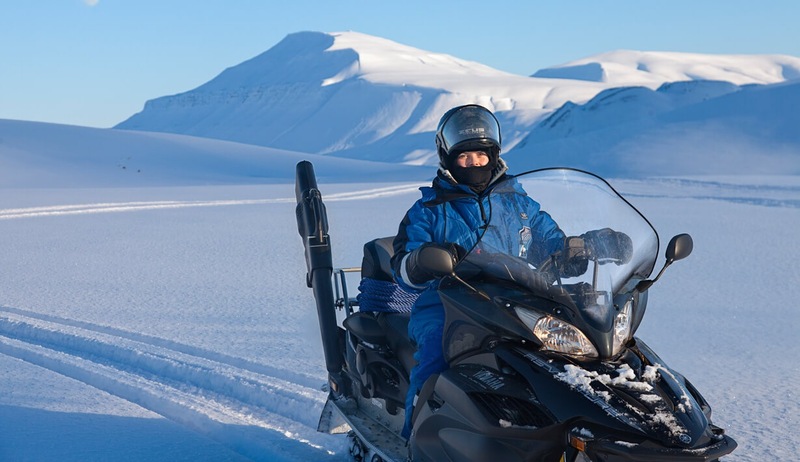 Before we head out, the dogs will be very eager to go, but as soon as we've departed,you can enjoy the wonderful silence, whilst viewing the fantastic nature of Svalbard. 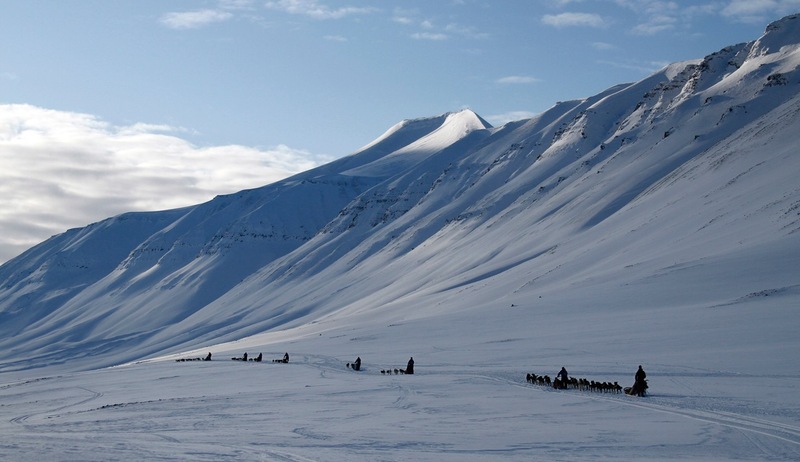 After about two hours mushing we will arrive at the ice cave. 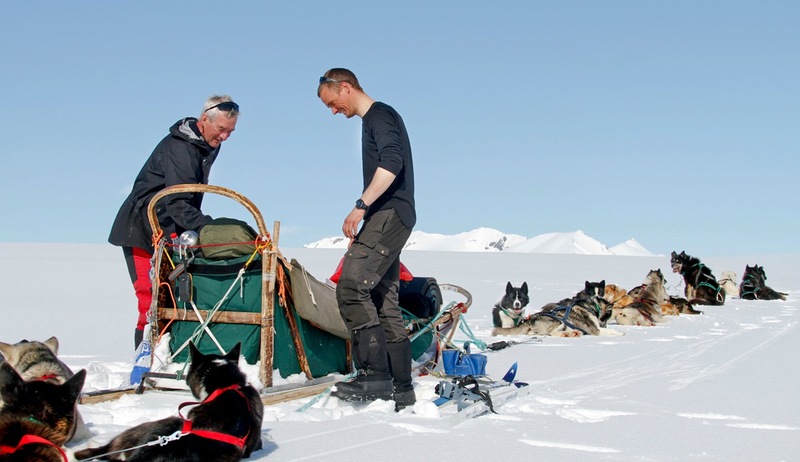 Here we will enjoy lunch at the snow igloo, and the dogs will have a well-earned break and a snack. After lunch we will explore the ice cave that goes far in to the glacier. With helmets and headlamps we descend into the cave. It is created during the summer, when meltwater runs through the glacier. During the winter this water freezes, creating fantastic channels and artistic ice crystals in the clear, still air inside the glacier. 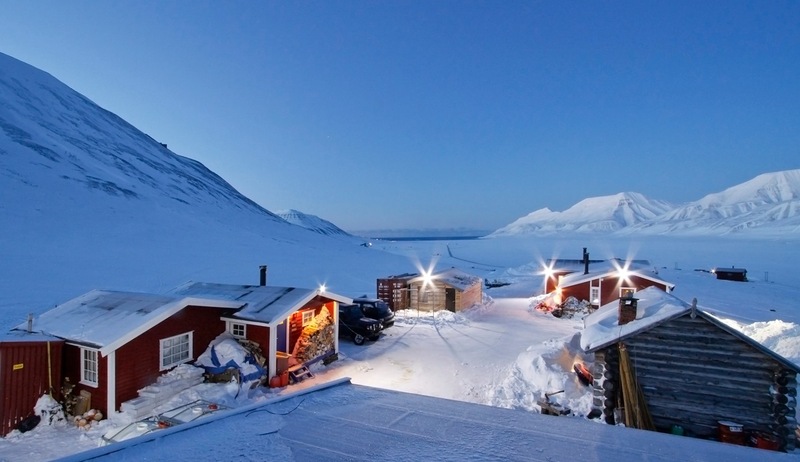 No matter what the temperature outside, the cave is at a steady -2°C. 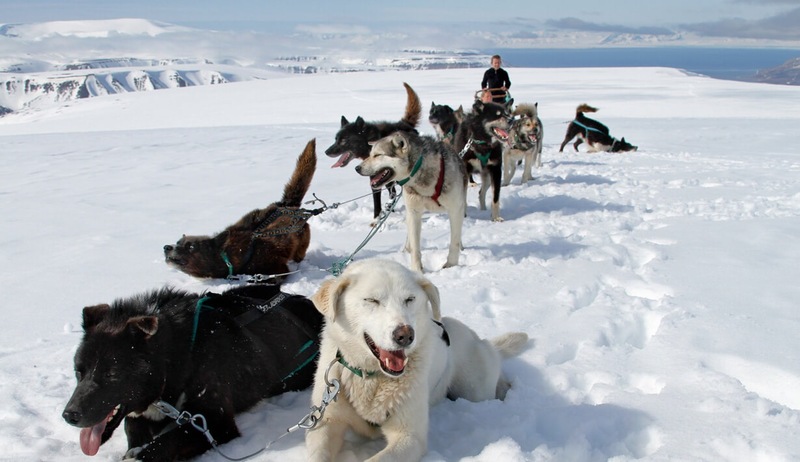 After a tour within the glacier we will experience the exhilaration of downhill mushing through the moraine and out through Bolterdalen. 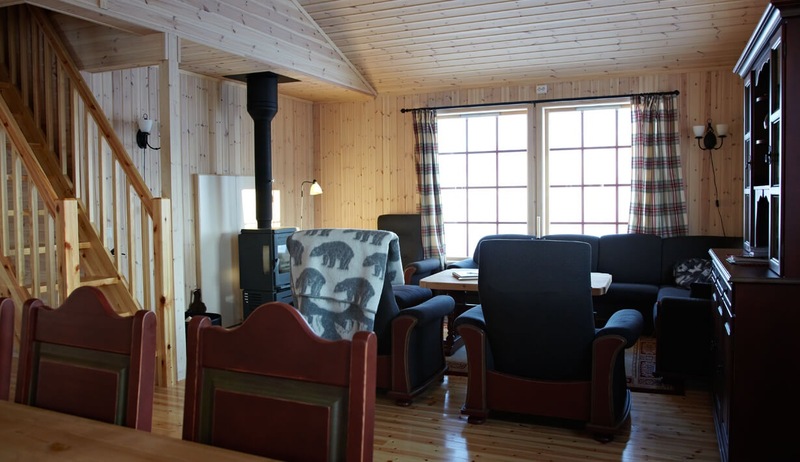 We will continue towards Foxdalen where our cosy little cabin awaits. Once the fire takes off in the oven the temperature will rise quickly while we feed the dogs. 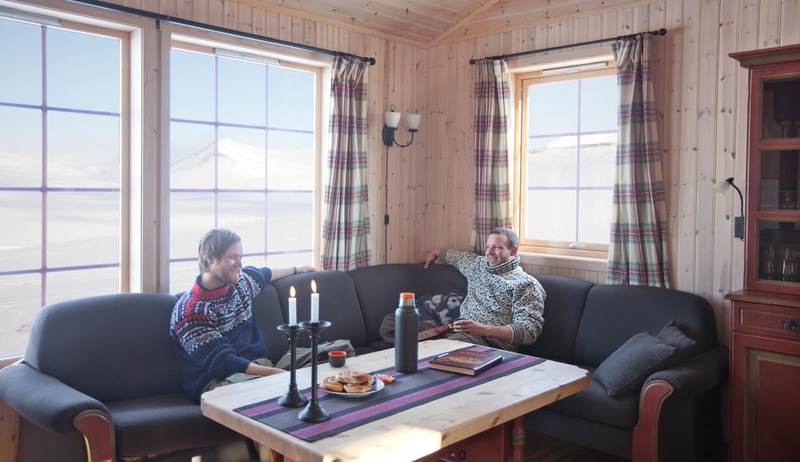 If the northern lights or the beauty of the surroundings don’t keep us outside, then we will spend a cosy evening inside enjoying good food, the warm fireplace and interesting mushing stories until it is time to creep into our sleeping bags. (Sleeping bags, groundsheets and food are provided for you). 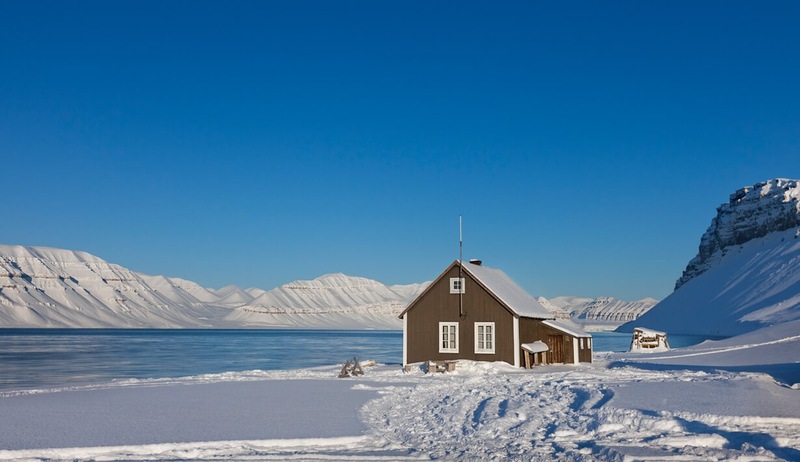 Today we will head through Advent Valley to Brentskaret, where the Spitsbergen Expedition Lodge awaits. The travel will be adapted to the weather and snow conditions. The dogs will be excited to be out in the wilderness, and we will become more familiar with their individual characters. In the afternoon we will return to the lodge after enjoying the magical light and landscape outside and spend an evening in comfortable surroundings. 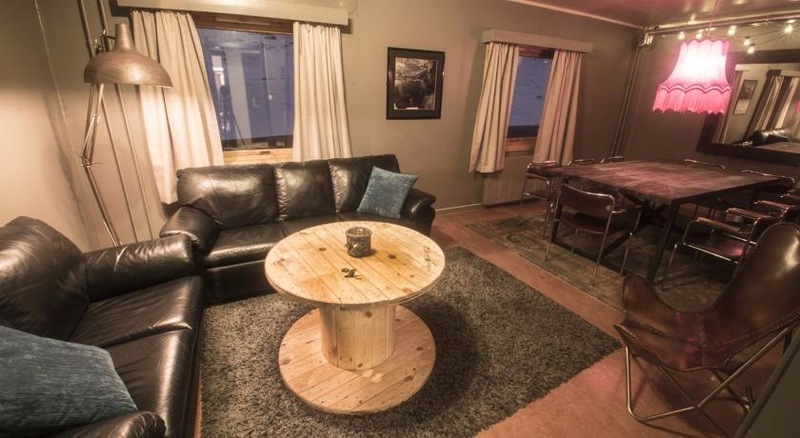 Everyone will help to unharness and feed the dogs before we enjoy a hot meal and cosy evening in the warm cabin. After so many new experiences and a whole lot of fresh Arctic air, we are bound to get a good night's sleep! 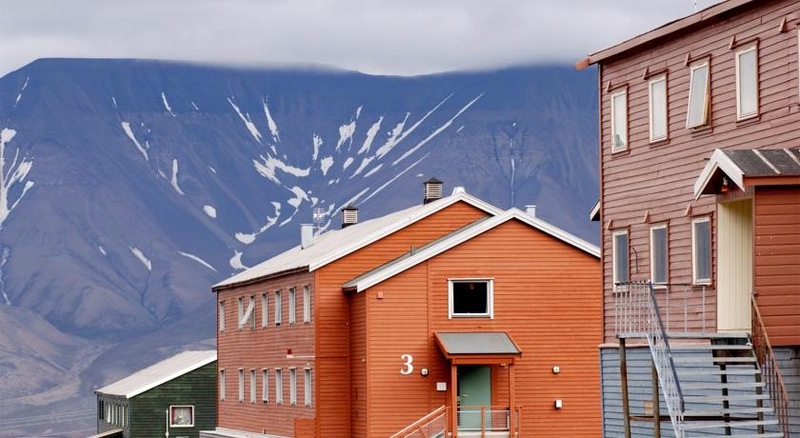 Today we will head towards Longyearbyen. 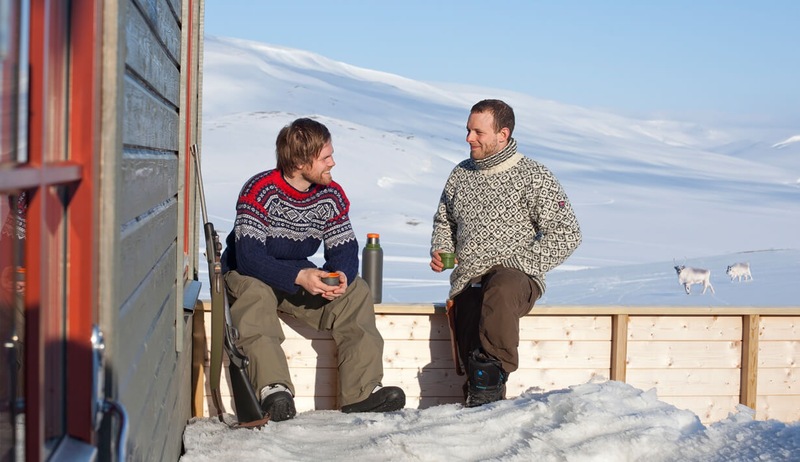 We will take a different route back, and we will stop by a cabin in Foxdalen to eat a light lunch. The last stage takes us back to the dog yard, where we say good bye to our four legged friends. 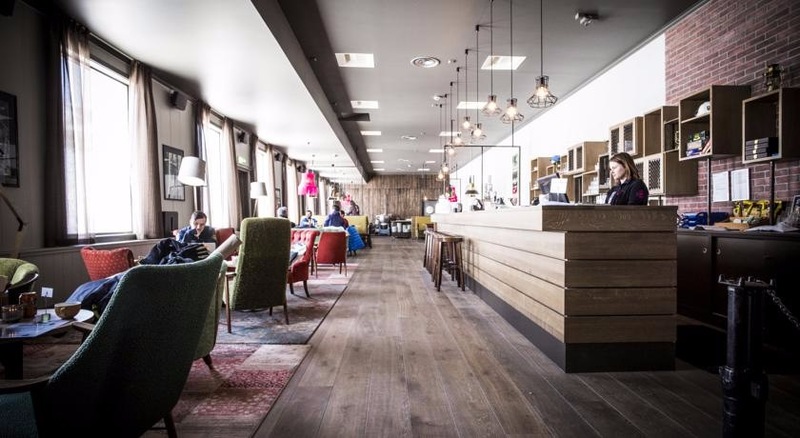 You will be back at the hotel at around 3:30 pm. 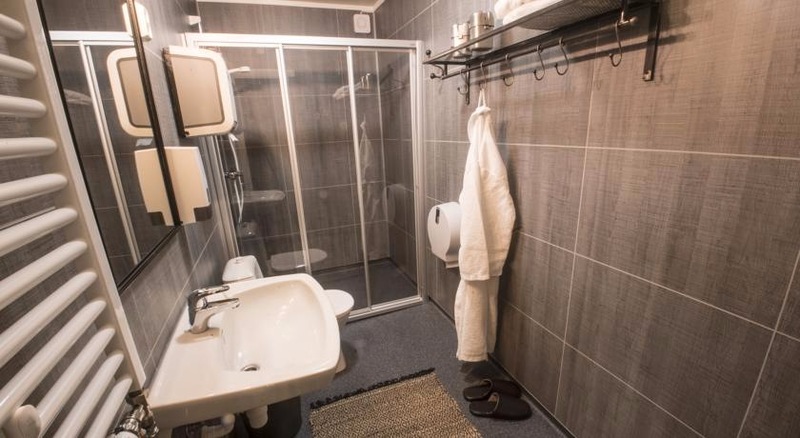 Overnight at Coal Miners Cabins or similar, including breakfast.